In the day to day of every user of a 3D printer there are certain tools that are indispensable to facilitate the use of it. 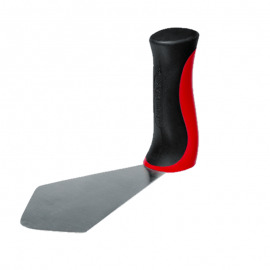 In this category are all those indispensable tools such as pliers, calibers, allen keys, tweezers, spatulas, etc. The Kit of 9 Allen keys is the basic tool that every user of a 3D printer should have. The Kit of 9 Allen keys is the basic tool that every user of a 3D printer should have. The precise tweezers facilitate both the maintenance or repair and the daily use of the 3D printer. 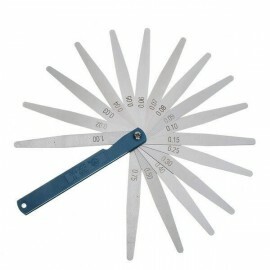 The precise tweezers facilitate both the maintenance or repair and the daily use of the 3D printer. The Palette Knife is an indispensable tool not to damage the Kapton Tape during his application. The Palette Knife is an indispensable tool not to damage the Kapton Tape during his application. Retouch3D is the professional post-processing tool for 3D printing. Retouch3D is the professional post-processing tool for 3D printing. 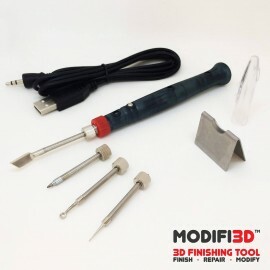 Modifi3D is the finishing tool for 3D printing. Modifi3D is the finishing tool for 3D printing. Pliers are an essential manual tool for the maintenance and repair of a 3D printer. Pliers are an essential manual tool for the maintenance and repair of a 3D printer. PrintaKit is the set of tools that every user of a 3D FDM printer needs. PrintaKit is the set of tools that every user of a 3D FDM printer needs.